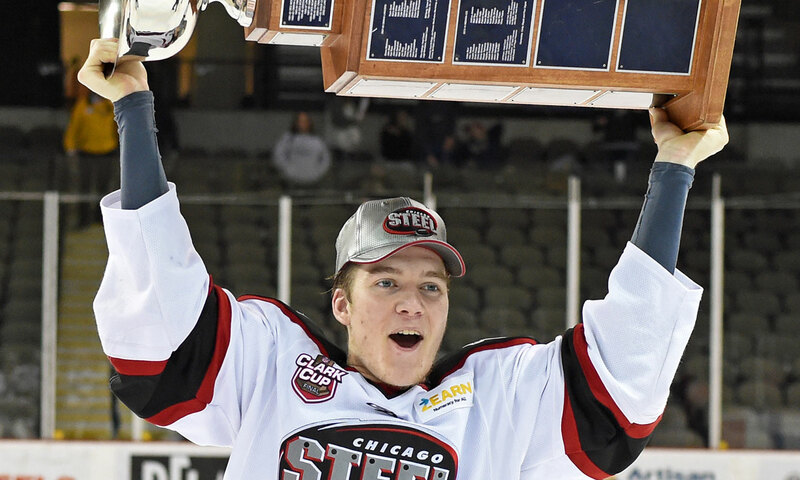 2017 NHL DRAFT PROFILE OF CHICAGO STEEL DEFENSEMAN BEN MIRAGEAS. Headquartered in Chicago, Illinois, the USHL celebrates its 15th season as the nation's only Tier I junior hockey league in 2016-17. 30 or more players from the USHL have been selected in four consecutive NHL Drafts, and more than 400 players on team rosters last season committed to NCAA Division I schools, further establishing the USHL as the world’s foremost producer of junior hockey talent.